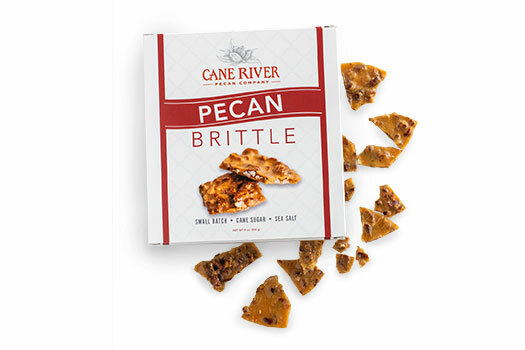 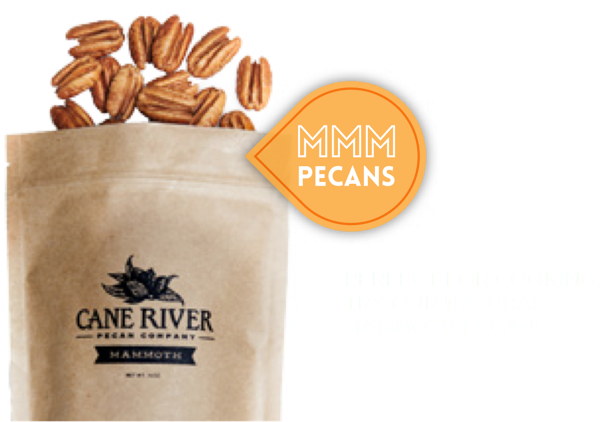 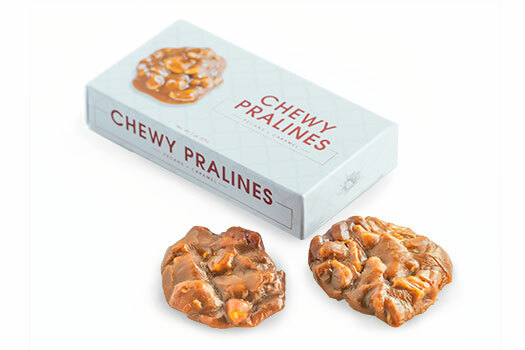 This sweet Southern confection, made with real cane sugar, is filled with fluffy nougat, lightly rolled in creamy caramel and coated with fresh Louisiana pecan pieces. 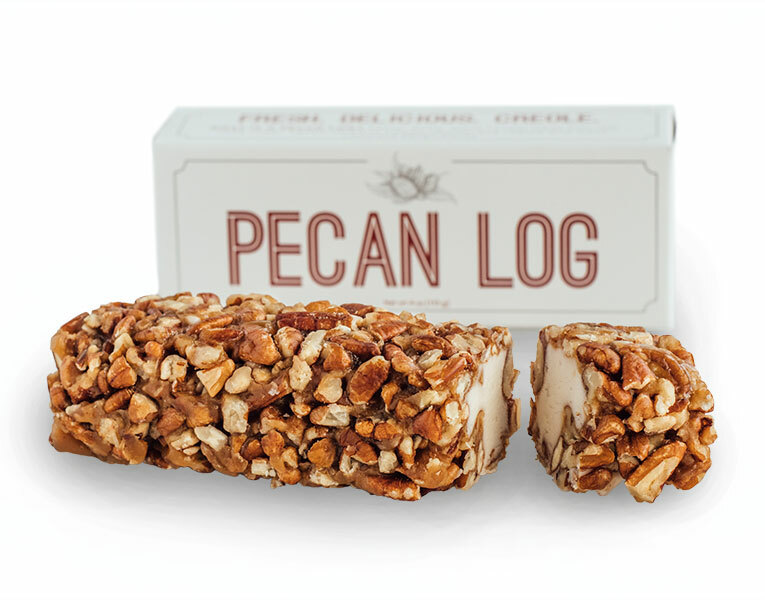 One log per box. 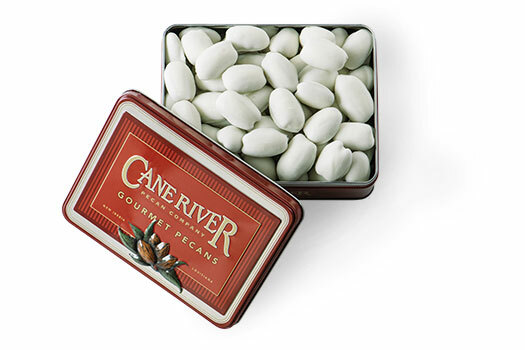 Available in one- and four-box shipments.